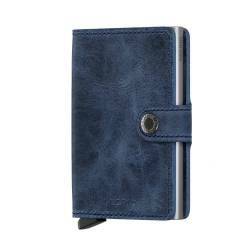 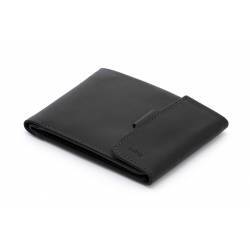 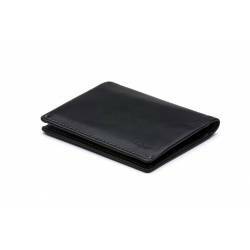 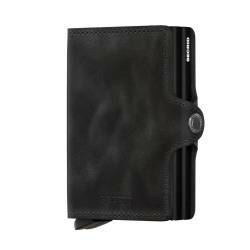 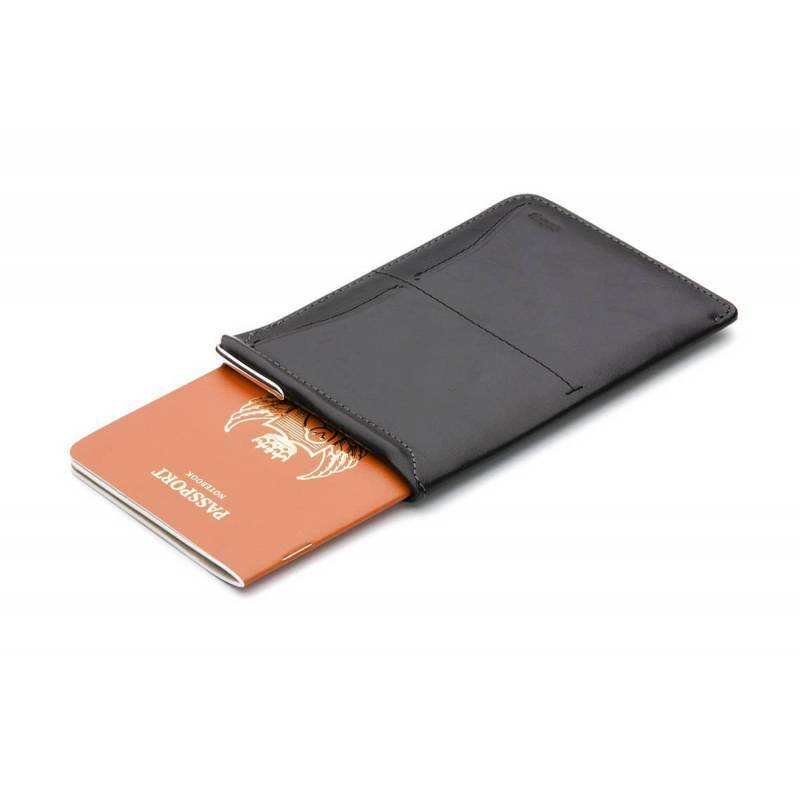 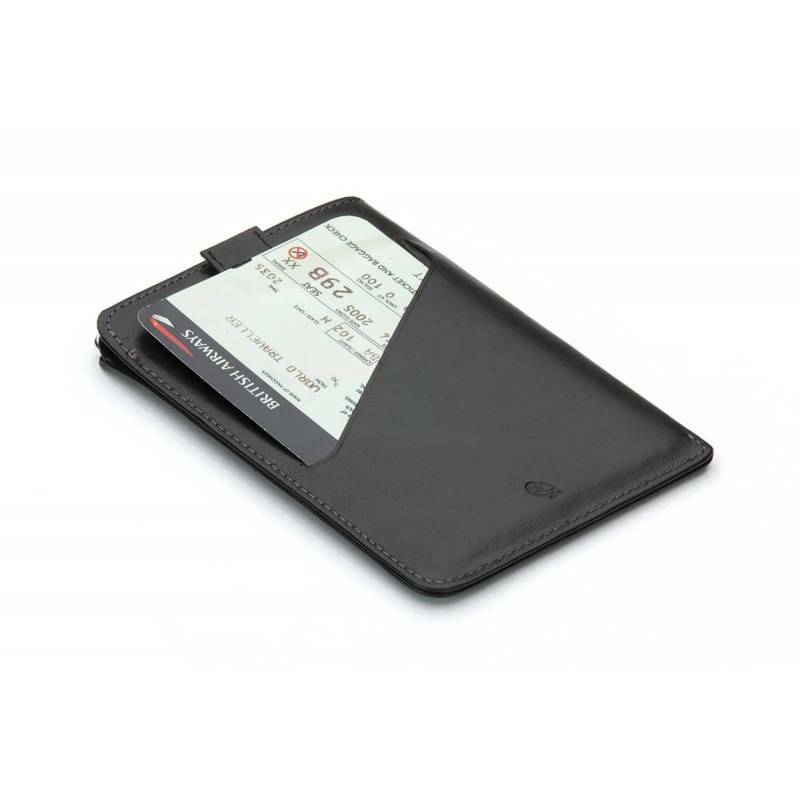 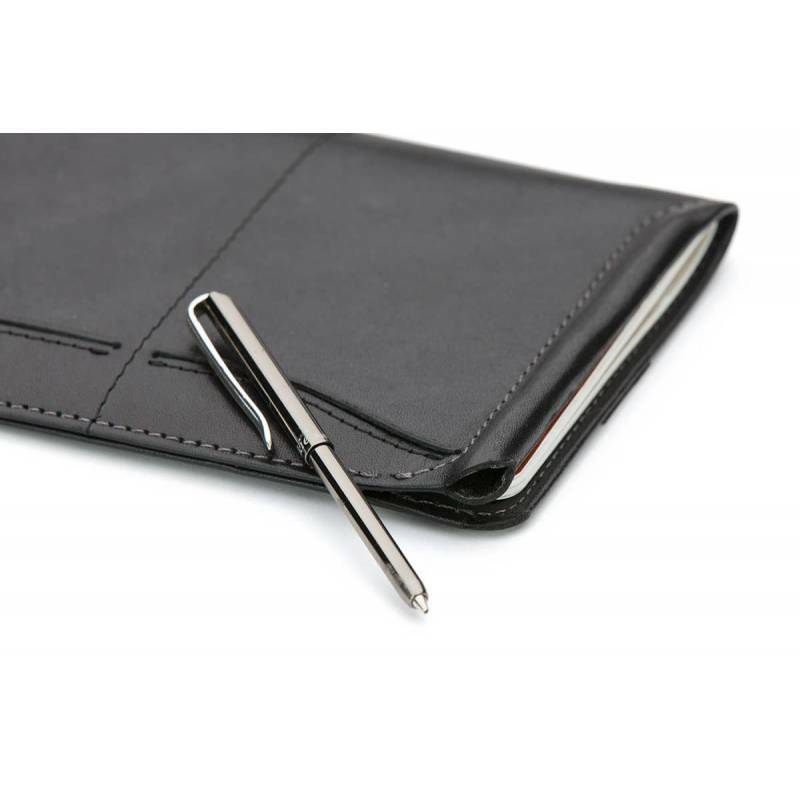 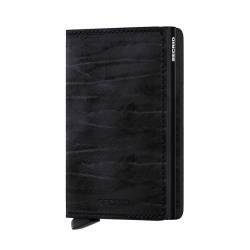 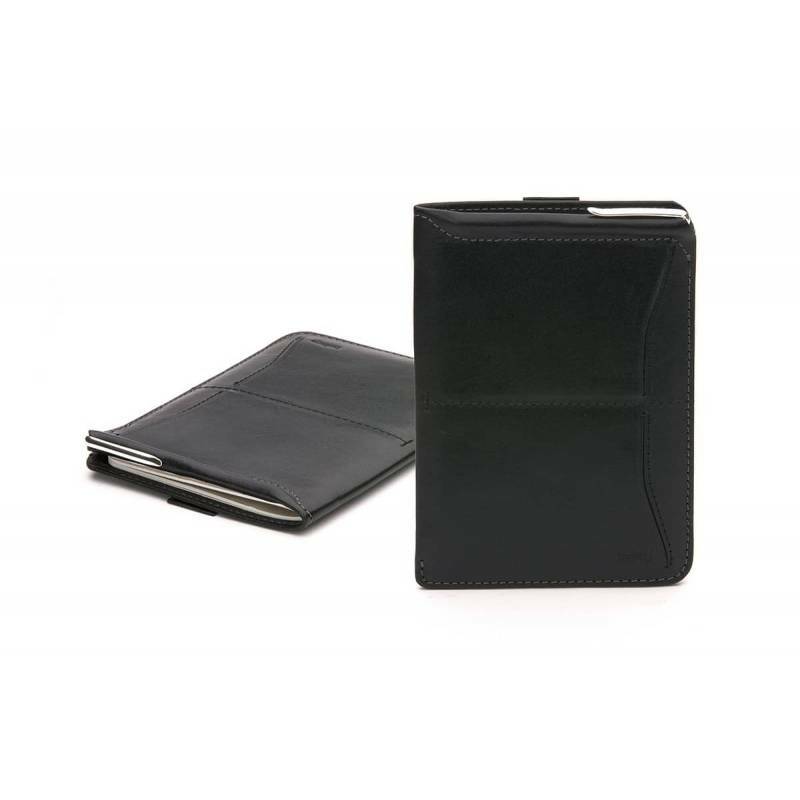 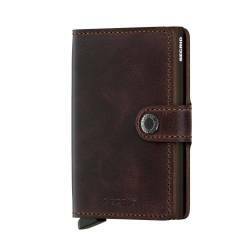 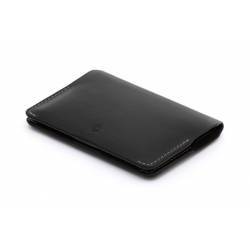 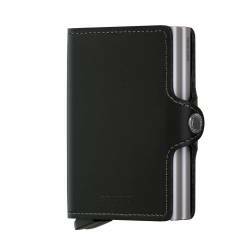 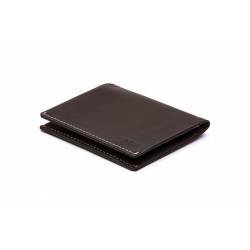 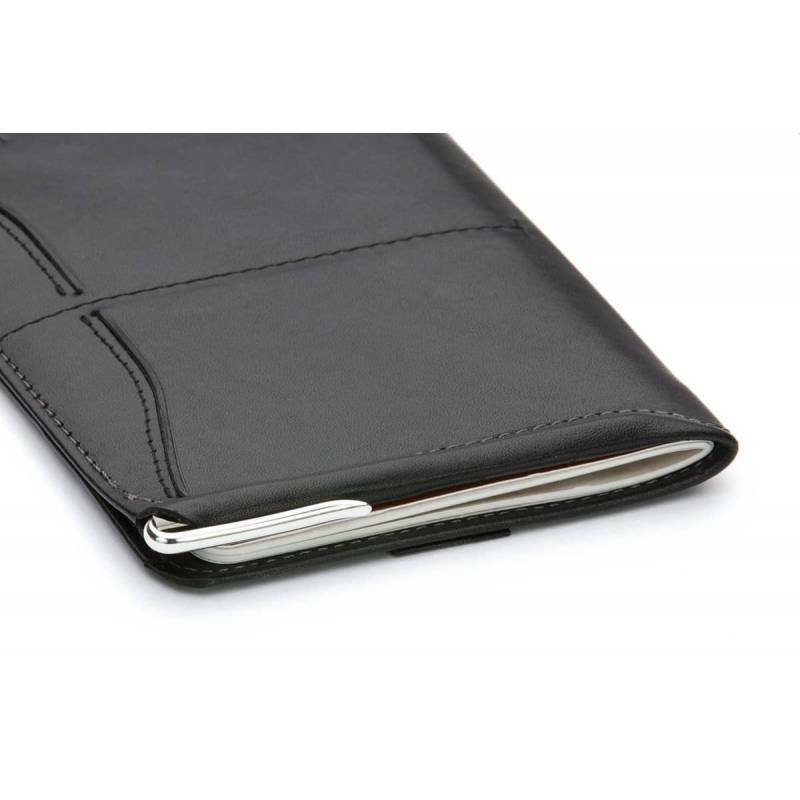 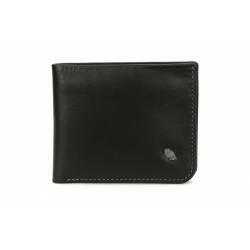 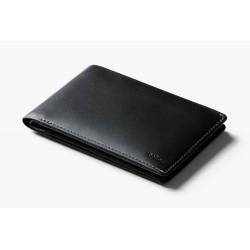 Our Passport Sleeve Black is a specialist style that offers protection for your passport, while adding extra features like a handy pen for custom forms and slots for the cards you need when on the move. 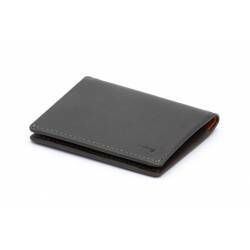 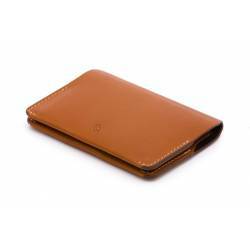 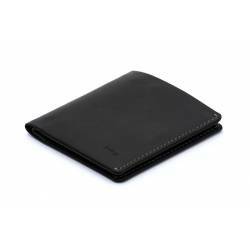 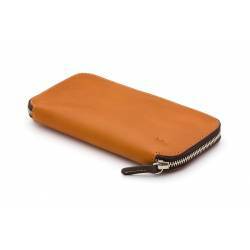 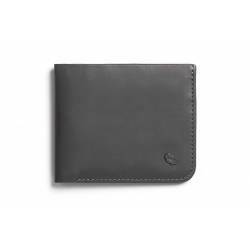 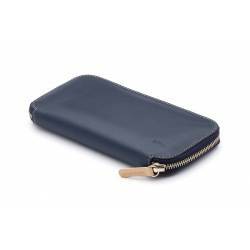 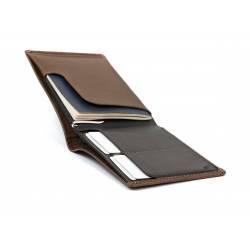 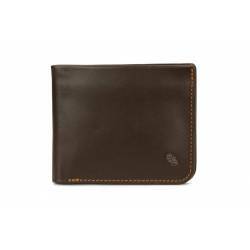 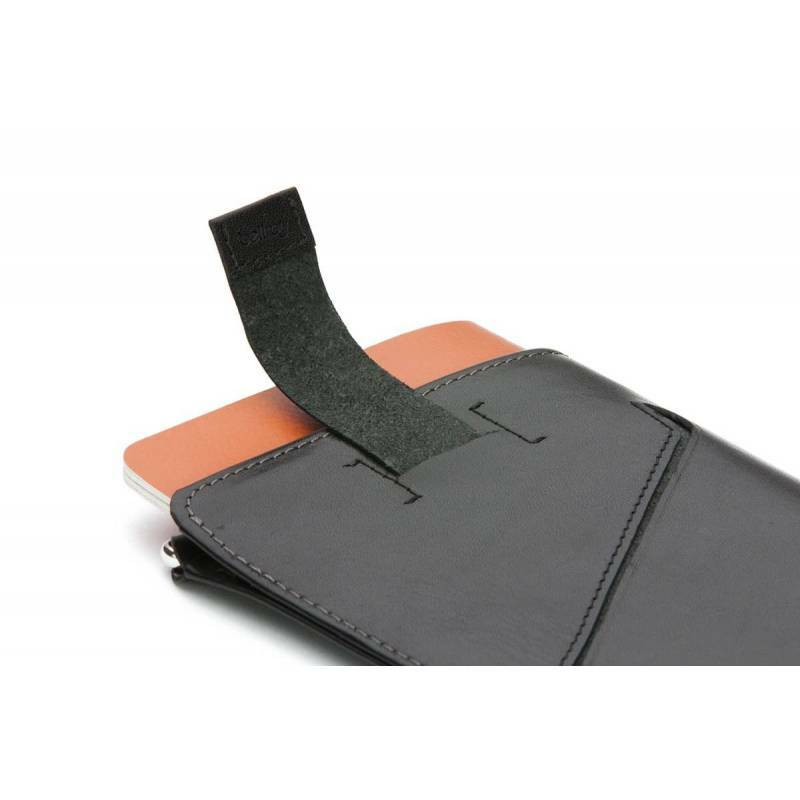 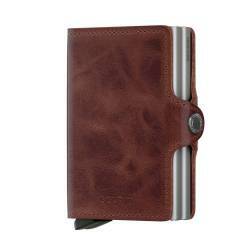 The signature Bellroy pull-tab also provides quick access to your documents as well. 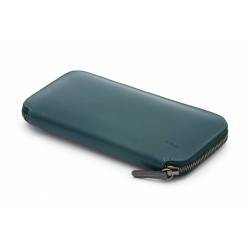 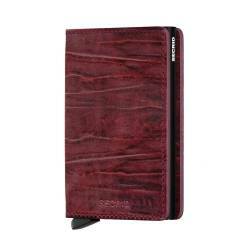 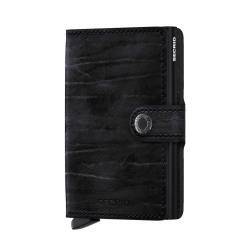 Experienced travellers pack slim.